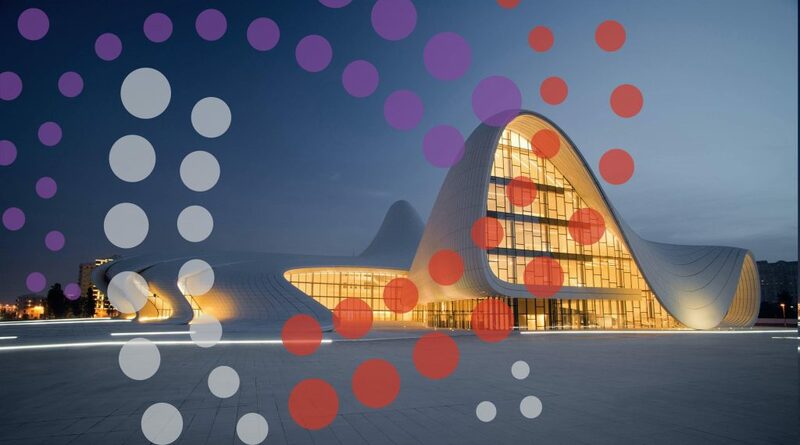 The flows of foreign direct investment (FDI) to the Republic of Azerbaijan have been rising steadily in recent years and are mainly directed to the energy sector. In 2016, FDI inflows reached USD 4.5 billion. According to Xinhua, Azerbaijan attracted a total investment capital of 14.6 billion USD in 2017 and expect a progress in 2018. The biggest share of the foreign investment is directed to the oil and gas sector; nevertheless, one of the top priorities of the Azerbaijani Government is to diversify the country’s economy and to attract foreign investors, in particular in the following sectors: agriculture, transportation, tourism and information/communication technology. The country is part of the customs union between Russia, Kazakhstan, Armenia and Belarus, which, in terms of volume, is the most important in the region and is almost exclusively related to hydrocarbons, with major projects for oil and gas pipelines and related services. In 2016, President Aliyev signed a decree establishing a free trade zone area next to the Alyat seaport, located 65 km south of Baku. Under the recently amended Customs Tariff law, entrepreneurs importing capital equipment for priority sectors will be exempted of taxes up to seven years. Azerbaijan ranks 57th (out of 190 economies) in the World Bank’s 2018 Doing Business report. This good progression is mainly due to a better protection of minor investors and to the improvement of the insolvency procedures.